Dhaka FM 90.4 is all set to bring in an exciting new dimension into your Radio listening effective February 2016. 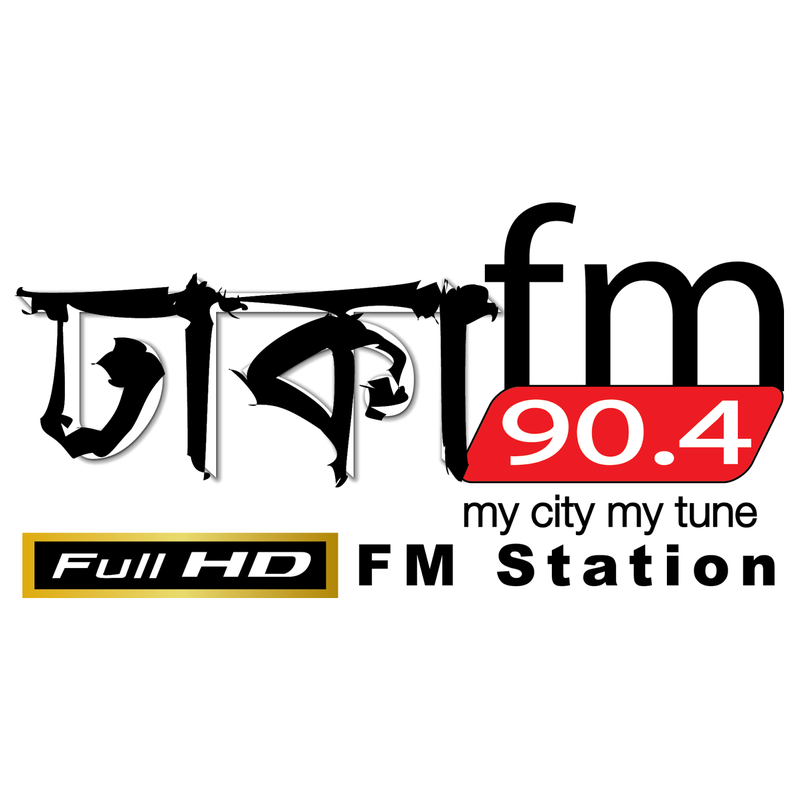 We not only boast to be the first Full HD Radio station in Bangladesh, but indeed the only one in South East Asia. Our journey began on the 1st January 2012 with our transmitter covering all of urban Dhaka and outlining areas in an 80 km radius. Over the years we have invested our resources and created infrastructure to bring in qualitative change to your Radio listening experience. Our programming is fine tuned to offer you a combination of information and entertainment with music being our forte in our drive and initiative. ‘Infotainment’ is the way forward and our mission statement is all geared to cater to our lofty ideals. Based on our success and demands from our valued listeners, well-wishers, advertisers and esteemed clients, Dhaka FM 90.4 expansion work has commenced. Our new transmitters will now cover Chittagong, Cox’s Bazar, Sylhet, Rangpur, Rajshahi, Khulna, Bogra, Barisal and Mymensingh – and together with Dhaka, effectively 10 stations across the nation to give you a taste of our exciting contents. They include not only music but incorporates talks shows, comedy, suggestions for improvements in our life style, live shows, Blood Help line, regional programming’s, education, News and views, Campus shows, interactive shows and many more features . Let Dhaka FM 90.4 be the first choice in your listening experience. You can tune in to our frequency on your mobile phone as well as listen in on your car radio., news and more.Tune to log on onradiohub.com and listen now.